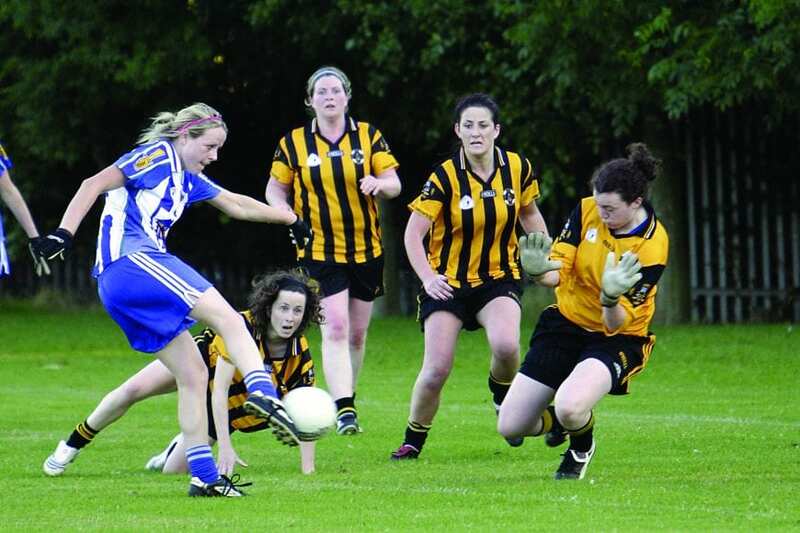 FORMER DUBLIN football star Cliona O’Connor has announced plans to relaunch the Naomh Mearnog adult ladies team over the coming months as the Portmarnock club look to build on a flourishing youth section. O’Connor hopes to revitalise the section following the absence of a side in Portmarnock in recent years. In part, she wants to pay forward the work of some of the coaches who helped her to reach county level earlier in her career. “The club folded because we simply didn’t have enough adult players to field a team,” O’Connor explains. “We had very successful adult teams in the past and probably took it for granted that there would always be players, and therefore didn’t take enough time to ensure we had strong development structures. That caught up with us in the end and there was a gap for a few years where we didn’t have enough to transition to adult games. “Over the last number of years, there has been a huge amount of work done with the underage teams in the club. From nursery to under-16 level we have great participation in the female side of the club. “For ladies football it was important for us to have an adult team so that our Under-16s would have something to transition into when the time comes. “My main goal for the team is that we can field an adult team with adult players for the 2019 season. We want it to be a player-driven team, so that everyone feels welcome and enjoys their time in the club. “That is the most crucial part of the experience for players, being part of a team should bring positivity to people’s lives and should not be a cause of stress. Players should come because they want to as opposed to feeling obliged to turn up. 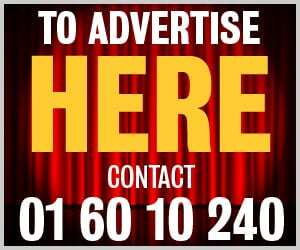 “Facilities are one of the things that Naomh Mearnog are very good at. We have a great clubhouse and pitches and there is never an issue with getting access to facilities when we need them. It is unclear as of yet the level at which Naomh Mearnog will reenter the Dublin league structure, but they intend to provide football for all levels, including their ongoing Gaelic4Mothers program, to allow access for anyone who wants to play. The players who are working towards the senior team, meanwhile, have begun training and played their first challenge match.